Ladbrokes is the proud Major Sponsor for Season 2 of Series Futsal NSW! 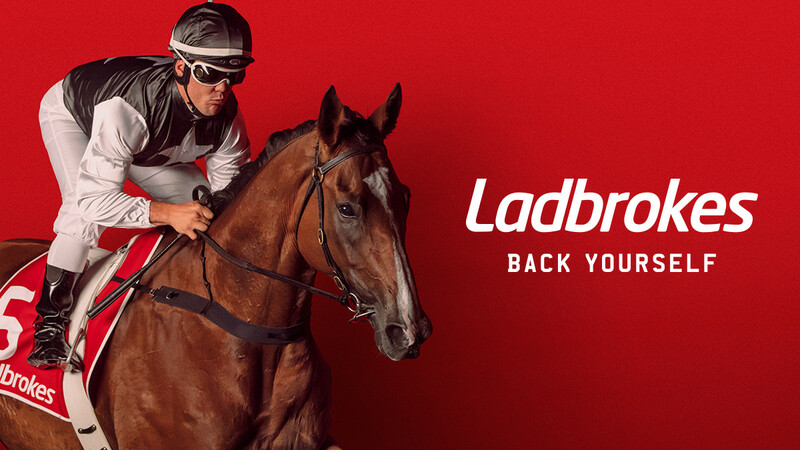 Ladbrokes is committed to providing all customers with a safe, secure and entertaining betting experience. They pride themselves on offering unique promotions and bonuses, which have punters coming back for more every day!